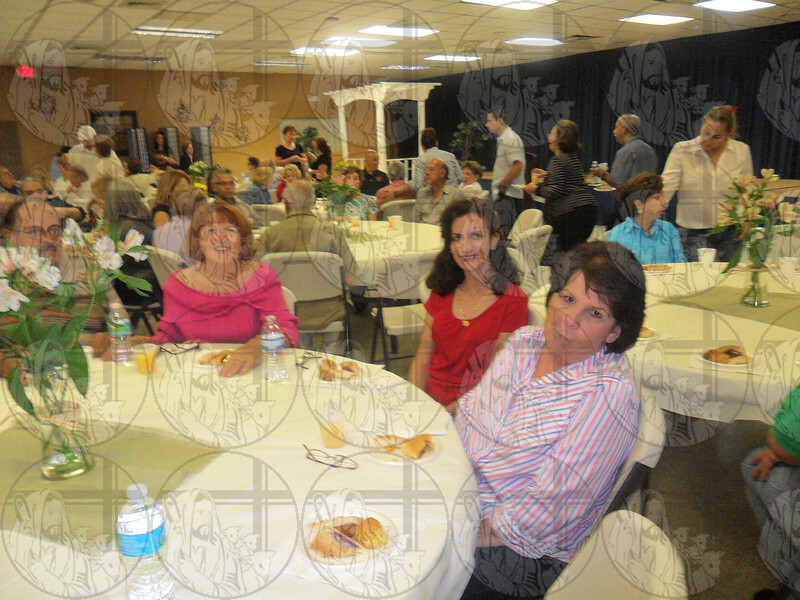 GS celebrated "Grandparent's Day" with a special breakfast, mass, and activity in the classrooms. Some grandparents even had a chance to play Bingo! Thank you to all the teachers and parents that helped!